Yang Hou’en was a pastor of a house church in China. His father Yang Shoudao and he had always been waiting for the Lord Jesus to come upon a cloud and catch them up into the kingdom of heaven. For this reason, they worked diligently for the Lord and held onto His name, thinking that whoever claims to be the Lord Jesus but doesn’t come with a cloud is a false Christ. As to the news of the Lord’s return, they neither investigated nor accepted it, and they simply believed they were already “watching and waiting.” … Just when they were waiting passively, Li Jiayin, the cousin of Yang Hou’en, accepted Almighty God’s work of the last days and went to evangelize them. 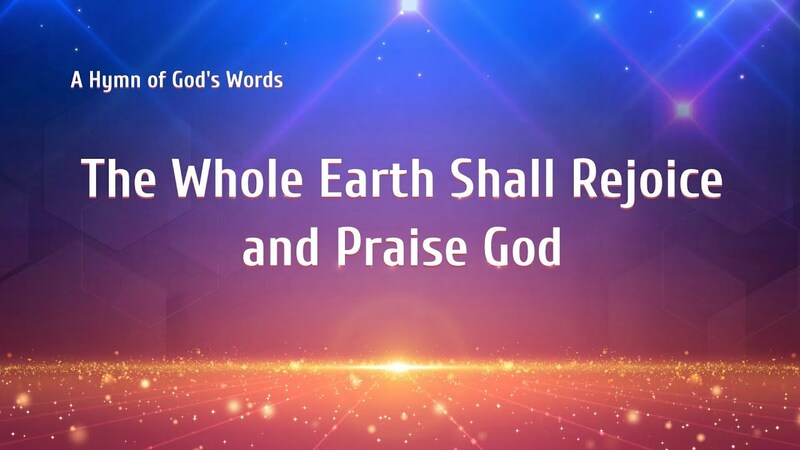 After several intense debates, Yang Hou’en finally understood what it truly meant to “watch and wait.” And he found that Almighty God’s word is the truth, the way, and the life, exactly the voice of the Lord, and he realized that Almighty God is the return of their long-awaited Lord Jesus…. Storyline: Lin Bo’en was an elder of a house church in China. During all his life of believing in the Lord, he was proud to suffer for the Lord and regarded knowing and gaining the Lord Jesus Christ as priceless. One day, when he went out to preach, he heard..
Movie Description: Li Qingxin is a preacher in a house church in China who has been faithful to the Lord for many years. Always she enthusiastically does the Lord’s work of spreading the gospel, vigilantly awaiting the Lord’s coming to bring her up to the heavenly kingdom. 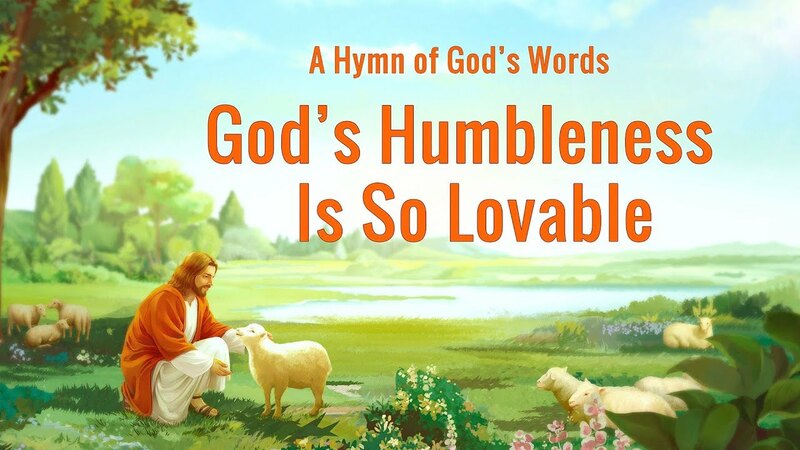 In recent years,..
Introduction: Christian Chen Yixin has believed in the Lord for many years, and has been fortunate enough to welcome the Lord Jesus’ return in the last days—Almighty God! 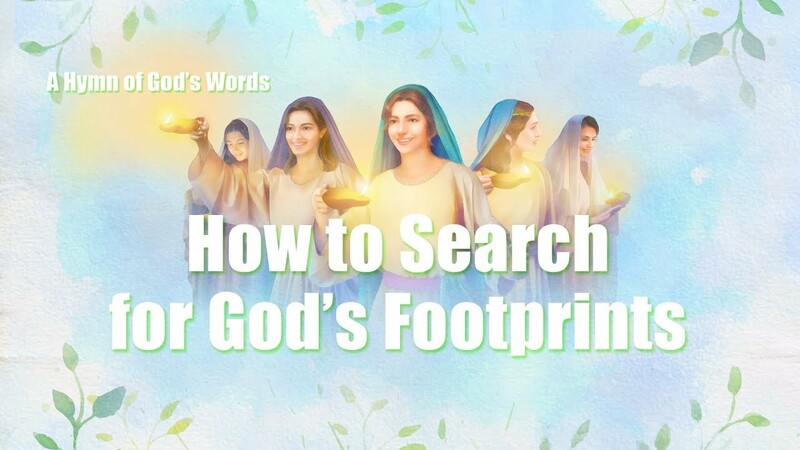 She came to understand God’s urgent will to save mankind from Almighty God’s words as well as the mission and responsibility a..
Yearning (Full Movie) – Best Christian Movie Movie Description: The Lord Jesus said, “I go to prepare a place for you. And if I go and prepare a place for you, I will come again, and receive you to myself; that where I am, there you may be also” (Jhn..